Yep, it’s true! Krispy Kreme gives away free donuts to your kids for good grades. 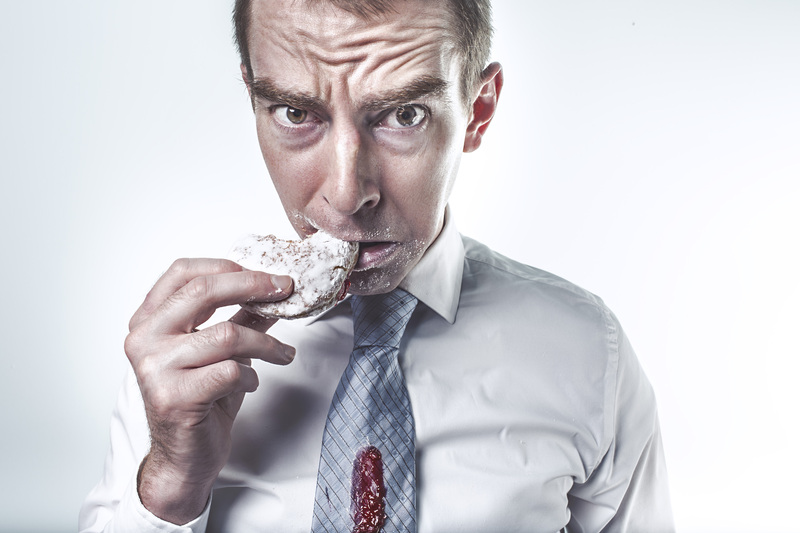 What do last nights events prove, donut rewards mean and how does this affect your career? Just like you did when you were a kid, you have to make the best grades to get the best rewards. Translate this to your everyday. What grade would earn you that Krispy Kreme Donut? You have to make the move in your career, in your educational strides and who you are everyday to be a better person. Simple. Be the best and keep your message on point. Whether you’re in an interview or an interviewee, stay close with what makes you (or your firm) different and the best. Earn the grade; the best in class consistently in your career and get the donut! Its easy to get bogged down in the drudgery of work and the everyday but seriously look long term at your add to value both on a tactical and strategic level. Use last night’s developments and this reward program as your platform for you to make the most of what you can be. Remember the Army slogan…”Be all that you can be”? Same deal. Apply it to everyone and everything around you. Don’t loose sight of your positive goals no matter what’s going on around you. Make your professional rewards treats that make you feel similar to that kid’s excitement of getting that Krispy Kreme donut. Finally, my last cliché direction advice is to be strong. Last night proved that everyone has a voice. So if you are in middle management and are strong enough to get to the next level take off your coat of fear and take the next step. Sure these next four years will be completely unknown but reward yourself for your simple strides in your career. That donut equals a minute on your lips, a year on your hips so make it worth your while too! Keep working towards those good job treats. The worst part of recruiting is to have a candidate who has no depth, no sweetness smell from past donuts earned and leaving me not wanting more. Similar to this past years election, no matter who you voted for, you want to relay promise, a history of making successful choices and guiding your career with positive impact. Ask yourself, are you in a job where you are doing that now and if not, WHY are you staying? Do a self worth check on your add to value for your current firm. Did you earn those donuts? If so, move on to the next challenge. We want Leaders in the workspace as much as Government. We want to stay with you, as we’ve done with so many others, to help foster and grow your career long term. Let’s do this together to have you make the best grades in your career & your life. Ok, enough cheerleading, metaphors and semi-political interjection – innuendo, let’s get you, this and us all, headed in a positive directions. Bon Appetite!